Online yoga anatomy courses for yoga teachers. Online movement science trainings. Yoga Alliance Continuing Education credit. What should yoga/movement teachers be aware of regarding the pelvic floor so that we can support our students (and ourselves!) better? When does the breath matter for pelvic floor health? What are the known causes of pelvic floor dysfunction? What role does alignment play in pelvic floor health? Learn about all of this and much more in this expert presentation + Q&A! 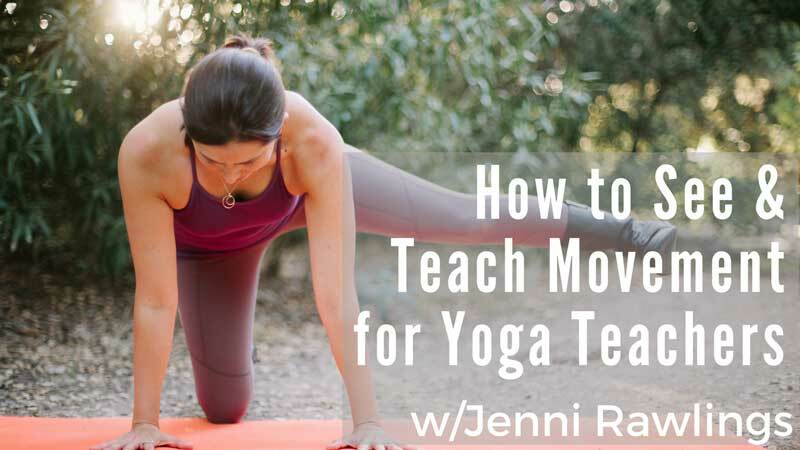 In this 1-hour mini-workshop, Jenni outlines 6 concrete strategies that we can all begin to employ right away for making our yoga practice stronger, whether we practice in a setting that has weights or not. This workshop seeks to bring clarity to the topic of stretching and its effects on the tissues of the human body. This information is a must for any yoga student or yoga teacher interested in a modern, science-based perspective on the body and yoga! An online shoulder strengthening and flexibility program based on movement science. A full online course designed to thoroughly update your perspective on the body & movement using insights from modern movement science. Learn about the tissues of the body & how they function, the 3D vs. 2D model of human movement, and tons of new-paradigm approaches to mobility, asana, and movement that are truly evidence-based. An online hamstring strengthening and flexibility program based on movement science. It's becoming more widely-understood these days that yogis (and really everyone!) could use to significantly strengthen their hamstrings. Hamstring-strengthening increases joint health, tissue resiliency, and flexibility. Importantly, hamstring strengthening has also been shown to help decrease "high hamstring pain" (a.k.a. "proximal hamstring tendinopathy"), which is quite common in the yoga world. 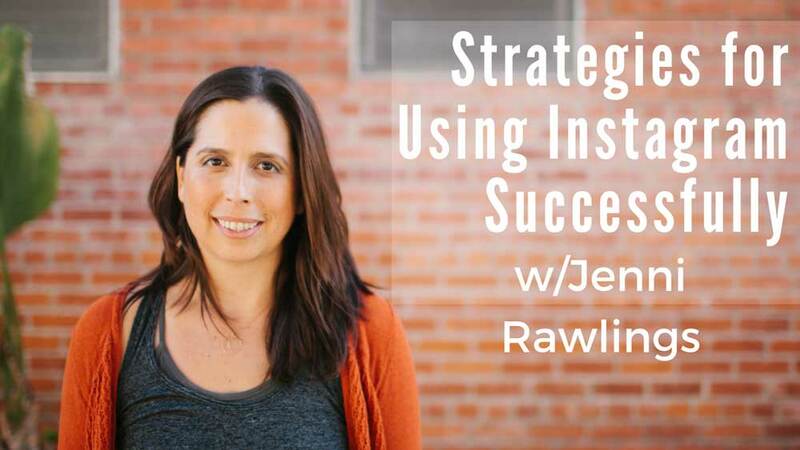 In this webinar, Jenni shares her insights on what has worked for her with building her Instagram presence. Instagram certainly isn't for everyone, but in can be a great tool for getting your message out there and building a community of people who are interested in your offerings. 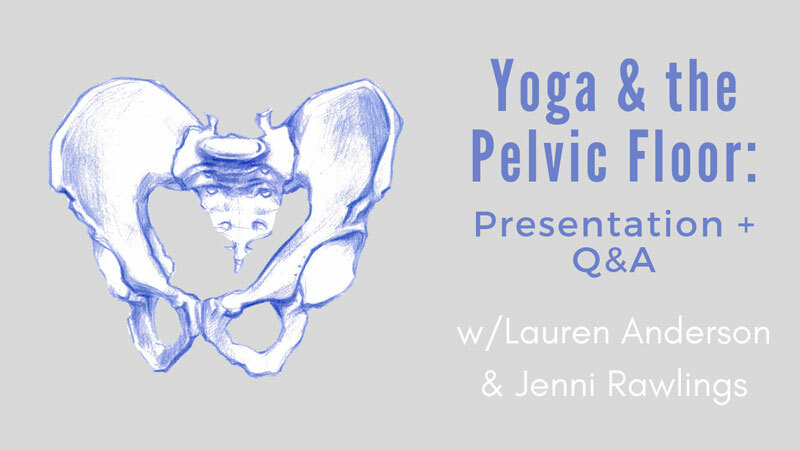 Should we tuck the pelvis in yoga? Should we not tuck the pelvis in yoga? Is tucking the pelvis non-optimal alignment? What cues lead to pelvic-tucking? What IS a pelvic tuck? What does it mean to "open our hips"? 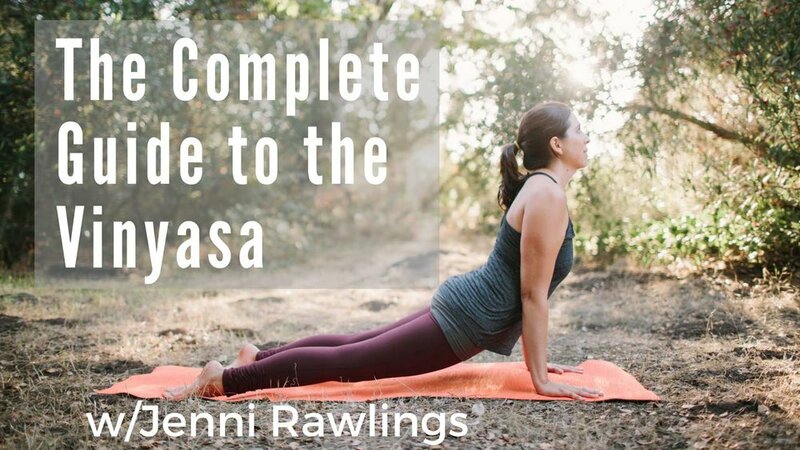 After taking this workshop, you will clearly understand the anatomy of the hips, updated movement science on flexibility and stretching, and essential strategies for creating mobility within a container of stability that you can incorporate into your asanas, no matter which style of yoga you practice. One of the keys to aging gracefully is having a healthy spine that moves well. 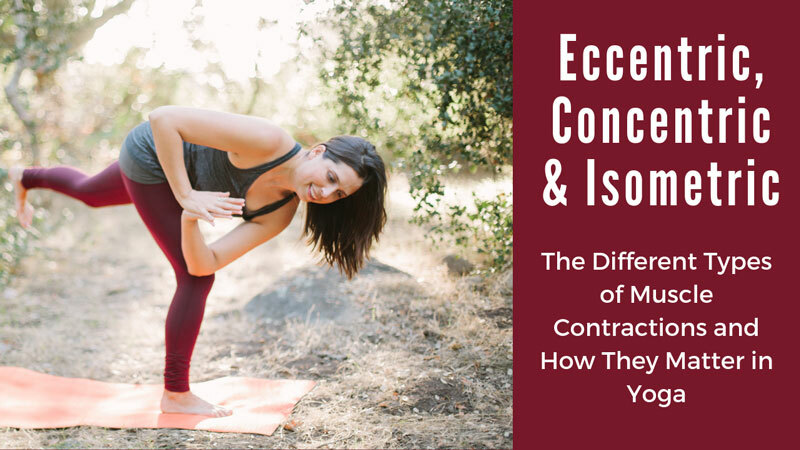 This informative and engaging workshop is perfect for yoga teachers, yoga students, and anyone who has a spine. Learn about the anatomy & function of the spine, how to change your habitual movement patterns of your spine, and current pain science insights in relation to the spine. Learn to practice the vinyasa of yoga correctly and skillfully! The vinyasa is the #1 movement in yoga that tends to be misunderstood and poorly executed, and it's not often broken down and taught in detail from the ground up. Many students don't realize that they are utilizing cheats and compensations as they practice this frequent and repetitive movement.